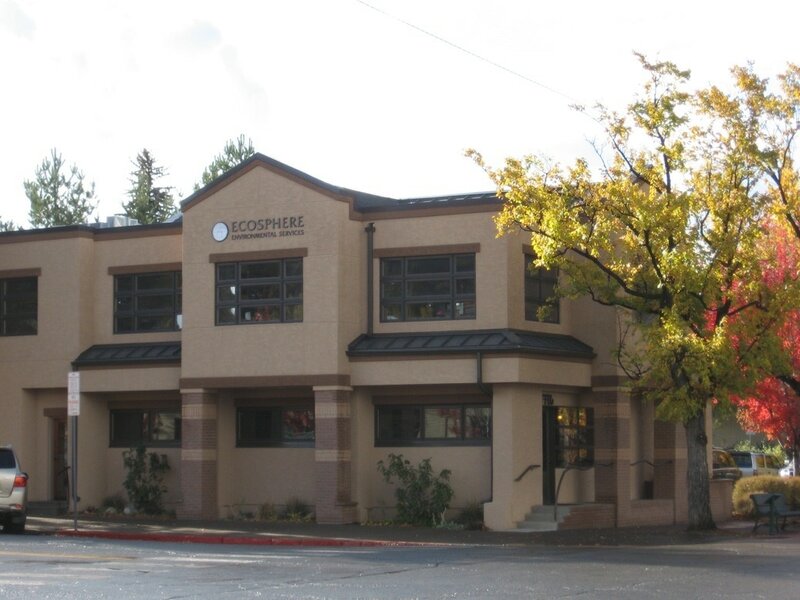 The work on the Ecosphere building was completed at nearly $15,000 under budget. Related, Sam was always proactive to keep me apprised of budget status and project timelines. He was also very good acquiring multiple subcontractor bids and clearly explained the differences in subcontractor approaches and costs and made sound recommendations regarding subcontractor selection. Throughout the building process Sam continually found ways to cut costs based on more efficient and cost effective materials then the architectural plans reflected while still achieving the same look and quality in the end. He readily provided a variety of materials samples (bricks, paint samples, plaster textures, etc.) for my consideration prior to their being installed. Our contract was based on cost plus billing and was always very transparent. There were no unrealistically low allowances or contingencies. I strongly recommend Sam and The McCullough Group for your building needs. Please feel free to contact me directly with any particular questions you may have.